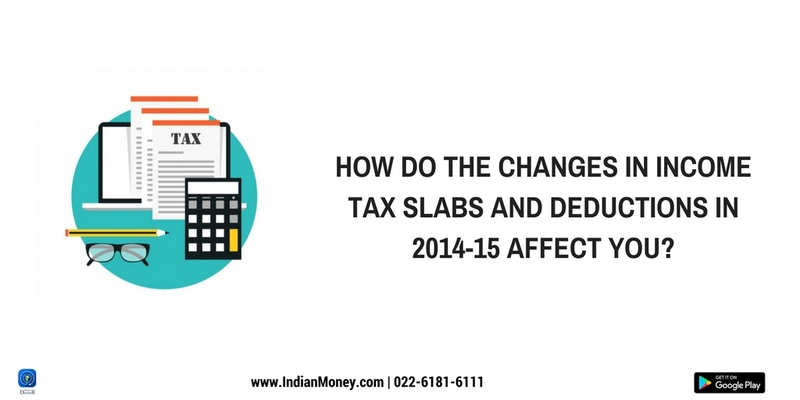 Home Blog How do the changes in income tax slabs and deductions in 2014-15 affect you? He also invests INR 50000 per annum in a public provident fund (PPF). This amount is tax deductible when calculating income taxes under Section 80 C.
Mr Diwakar has a family floater health insurance plan for himself and his wife and he claims a deduction of INR 15000 per annum on the health premium paid under Section 80 D of the income tax act. 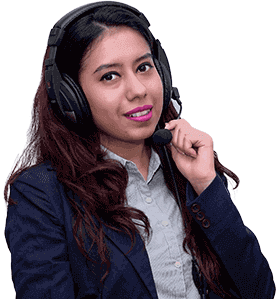 A deduction of INR 20000 is also claimed on the premium paid for the health insurance policy of his parents who are senior citizens over 60 years of age under Section 80 D. The total income tax deductions claimed by Mr Diwakar under Section 80 D of the income tax act is INR 35000. Mr Diwakar’s income tax liability is calculated as per the income tax slab he falls under. Mr Diwakar pays an income tax of INR 64890 on his salary after availing deductions under Section 80 C and Section 80 D of the income tax act. A maximum deduction under Section 80C, 80CCC and 80CCD combined has been revised to INR 1.5 Lakhs from INR 1 Lakh. PPF (Public Provident Fund) deposit ceiling (Maximum amount that can be deposited per year) has been raised to INR 1.5 lakh from the existing INR 1 lakh. There are no changes in the salary Mr Diwakar earns in the financial year 2014-15.He continues to earn INR 8 Lakhs per annum. Mr Diwakar now increases his investments in the PPF (Public Provident Fund) from INR 50000 to INR 1 Lakh. He continues to pay a premium of INR 50000 on the endowment life insurance policy and avails a deduction under Section 80 C of the income tax act. The total deduction Mr Diwakar now avails is INR 1.5 Lakhs under the Section 80 C of the income tax act as this section is now raised to INR 1.5 Lakhs. The total income tax deductions claimed by Mr Diwakar under Section 80 D of the income tax act is INR 35000 just as before. There are no changes here. Mr Diwakar’s income tax liability is calculated as per the newly introduced income tax slabs in the Union budget 2014-15. Mr Diwakar paid an income tax of INR 64890 in the financial year 2013-14 (Table 2). Mr Diwakar now pays INR 49440 as income tax liability in the financial year 2014-15 (Table 4). Mr Diwakar saves INR 15450 (Difference between INR 64890- INR 49440) due to the change in the income tax laws in the new Union Budget 2014-15.